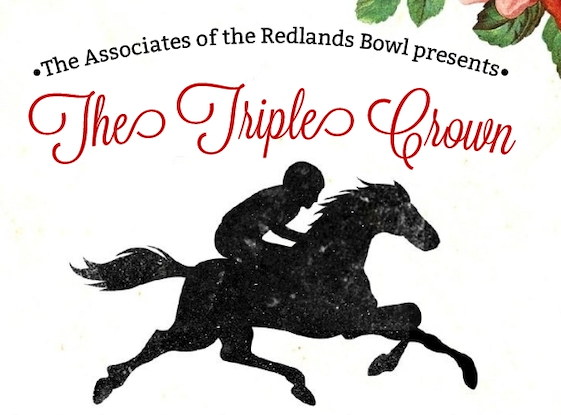 It's tradition that every year the Associates of the Redlands Bowl host a tea to help fundraise for the Redlands Bowl Summer Music Festival. This year, our theme is the Kentucky Derby! The tea party will be a morning of entertainment, great food, and most importantly - CAKE! A table for 8 people is $400.